Sean Carscadden releases his new album on Friday, July 21, at the Sebastiani Theatre, 476 First St. E., Sonoma. 8pm. $20. 707.996.9756. GREENER GRASS Sean Carscadden is setting down new roots in Oregon. Born and raised in the city of Sonoma, songwriter, guitarist and producer Sean Carscadden has been gigging constantly for nearly 20 years. His versatility as a musician reflects that of the greater North Bay scene, and was formed in those two decades working on numerous musical endeavors. "I've been in a lot of different projects over the years," Carscadden says, "from reggae to neo-soul to blues bands, bar bands—all sorts of stuff." 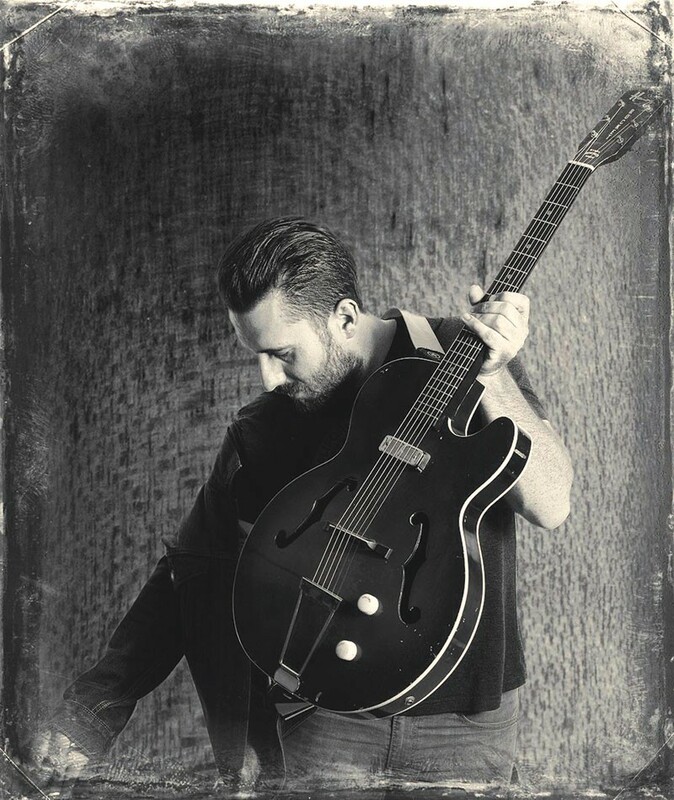 Recently, Carscadden has focused his energy on two main outfits: throwback outlaw country band Miss Lonely Hearts, whom he often joins on tour on the West Coast, and his own solo project, a melting pot of blues, New Orleans funk and Americana. Delta Bound, just before packing up and heading north to Portland, Ore. Carscadden unveils the new album and bids farewell to Sonoma with a show on July 21 at the Sebastiani Theatre. The core of Carscadden's solo project is a trio including Cliff Hugo on bass and Mickey Lee Cannon on drums, a configuration that Carscadden has honed into a lean machine over the last five years, drawing from his past musical collaborations and experiences to form a familiar though wholly original blend of music. "My tastes have always been pretty eclectic," he says. "I feel like I'm channeling pieces of everything I've ever played." Carscadden also says that his affinity for blues and New Orleans music goes back through the decades, and his Delta sound incorporates elements of those genres from the '20s through the '60s and beyond. Delta Bound is named for Carscadden's musical styling, though it also share the title of his Sonoma-based recording studio, Delta Bound Records, which Carscadden co-owns with Andy Saks. Specializing in Americana and roots music recordings, Carscadden has produced records for several bands and artists, though that means he's kept putting off his own album until last year. "Moving up to Portland was a big impetus to get that done," he says. "It finally lit a fire under me to put my stuff down on record." Carscadden is moving to Portland with his girlfriend as she pursues a new career, though his musical connections to the city through years of touring put him in a good spot to lay down new roots. "I'm going in real grassroots," he says of the mindset he's cultivating for the move. "I hope to build something there."